Be the first to hear about their new releases and deals. 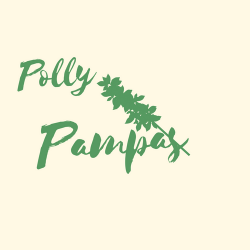 Download the Booksprout app and search for Polly Pampas today! Polly Pampas writes about married life--particularly the Lifestyle and all of the adventures that two or three or more can get into.